One of the popular professional football running back player is named as Isaiah Hassan Crowell who plays for New York Jets of the National Football League. He is well known American celebrity. He is famous for contribution to professional life. He is best at running back position. Currently, he is playing in New York Jets. He is very talented and skilled player. Passionate and enthusiastic player, Isaiah Crowell was born on 8th January 1993. He was born and raised in Columbus, the city of Georgia. He is the son of Andrew Crowell and Debbie Crowell, his father and mother. His nationality is American. His astrological sign is Capricorn. At the small age, he began his career with football. He has got a great personality. Talking about his body, his height is 1.80 m. His weight is of 102 Kg. He has a balanced body with good health. He has an attractive body figure. His smiling face and charming personality has helped him to gain the attention of all the viewers. Crowell started his career by playing in University of Georgia. He finished his 2011 season with 185 carries for 850 rushing yards and five touchdown. He was arrested on possession of a weapon on 29th June 2012. Later, he enrolled at Alabama state on July 2012. He finished his 2012 season as the Hornets leading rusher while helping Alabama State to a 7-4 record. In the 2013 season, he helped lead Alabama State to an 8-4 record, good for third place in the SWAC East Division and finished the season with 1,121 yards rushing and 15 touchdowns. 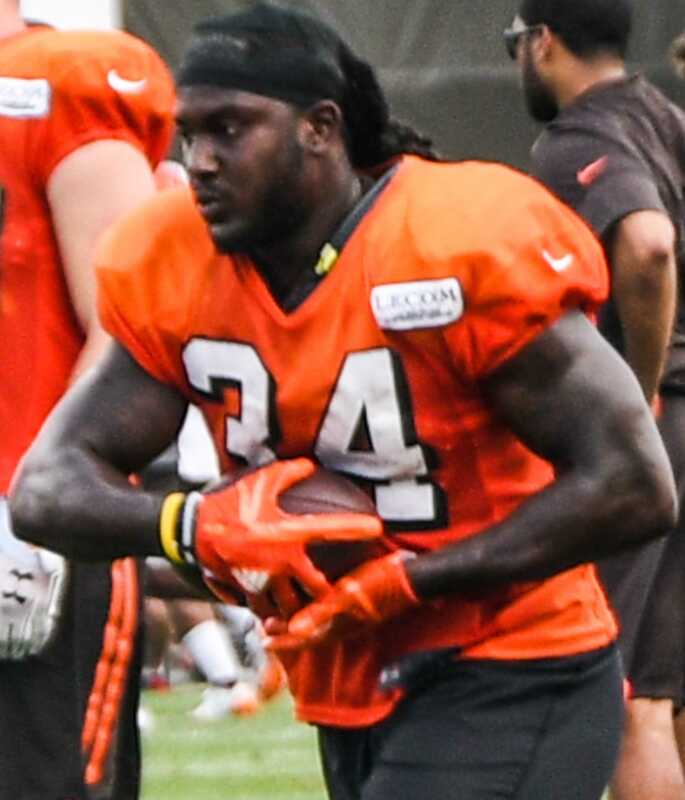 Crowell started his professional career by signing an undrafted free agent with the Cleveland Browns on 10th May 2014 and he was given $10,000 as a signing bonus. He made his NFL debut, Cleveland Browns running for 32 yards on 5 carries and two touchdowns in a 30-27 loss against Pittsburgh Steelers. He started his 2015 season against Tennessee Titans. He finished his 2015 season with 706 rushing yards on 185 carries with 4 touchdowns. He finished his 2016 season with a career-high 952 rushing yards and 319 receiving yards. In the 2017 season, he finished with 853 rushing yards, two rushing touchdowns, 28 receptions, and 182 receiving yards. 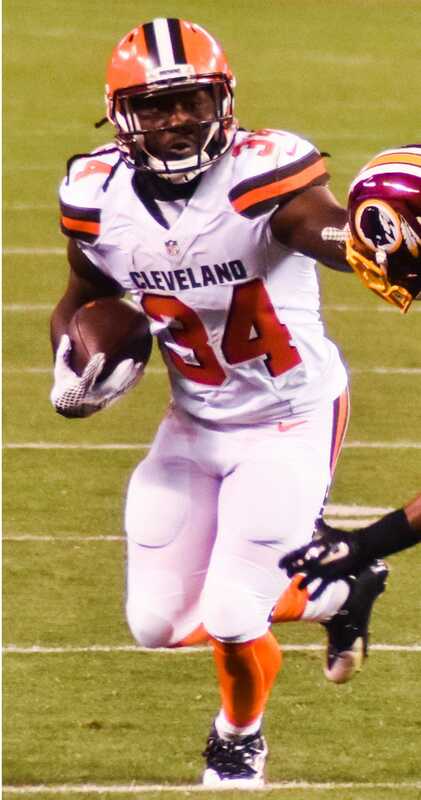 Crowell signed a 3-year deal worth $12 million with the New York Jets on 14th March 2018. He has not revealed about his relationship to the media. He may be single and maybe he has a girlfriend. He is focusing on his career than in a relationship.